Question 2.Do you offer free samples9 Answer A,If send our stock product is free. Question 5.Can you accept Small order quantity9 Answer :Yes,1pc is also OK. Question 6. what color can I choose 9 Answer:We can make follow customer PMS color . 2. Take nice and clear photos when production finished and show you, then well packed and deliver. 2. We will show you every step of installation when you're not familiar with our products. 2. Take nice and clear photos when production finished and show you, then well packed and deliver. 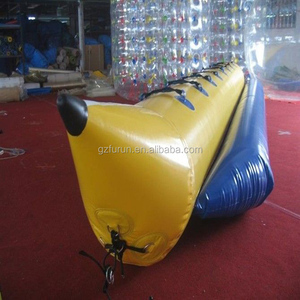 8 YRS Guangzhou ChinaV Inflatable Co., Ltd.
Rainbow Inflatables ltd has exported products to many countries around the world. Question 4. How long will it take to produce9 Answer: It all depends, large quantity will need more time. Question 8. Can I check the quality before delivery9 Answer: Yes, once the production finished, we will send you the pictures to check. 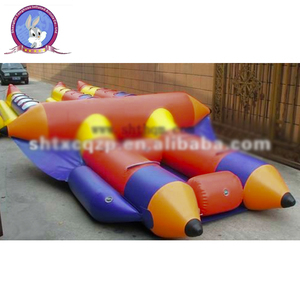 11 YRS Guangzhou Tianhong Inflatable Products Co., Ltd.
3 YRS Shenzhen IHOME Inflatables Co., Ltd. Looking remarkably like the real thing, everyone will enjoy this Pool Float Inflatable Giant black toucan Toy For Promotional , Constructed of heavy duty vinyl Various Summer pool float: inflatable fruit :Lemon Slice floating,Watermelon slice floating,orange slice floating inflatable food :donut float,pretzel float,pizza slice float,ice-cream float,lollipop float, hamburg float inflatable animal : white/black/gold swan float,flamingo float,unicorn float,pelican float water table :porker table,4 person water table with cooler,2 person water table Pool sofa : inflatable pool chair,pool lounge. 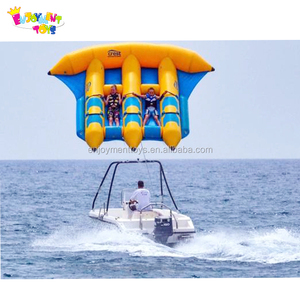 Advantage Of Our inflatable pelican 1)they are producing ,so you can place small quantity,and you will get them in short time after you placed order 2) safety and durable pvc material for adult/kids use,aslo it is easy to take out , storage . 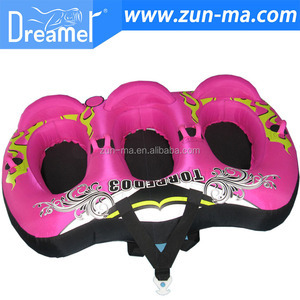 3)since we are producing the giant swan in bulk order for one big customer, then you can get our cheap price with small quantity 4)various shape and size other inflatable pool float provided,so you can buy different pools flaot from us 5) it is comfortable,light and inexpensive ,fun for summer season 6) small is available for you checking our qualit we provided air bed, inflatable sofa,water pool floating chairs, sofas,also inflatable boat,inflatable toys . 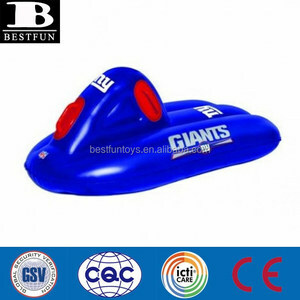 3 YRS Guangzhou Joyful Fun Amusement Equipment Co., Ltd.
1 YRS Hengshui Wangming Amusement Equipment Co., Ltd.
4 YRS Guangzhou Baiqitun Inflatable Amusement Equipment Co., Ltd.
Alibaba.com offers 575 water sled products. About 16% of these are sleds & snow tubes, 1% are snowboards & skis. 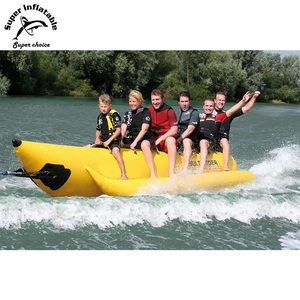 A wide variety of water sled options are available to you, such as plastic, pvc. You can also choose from holiday decoration & gift, souvenir, and art & collectible. As well as from free samples, paid samples. 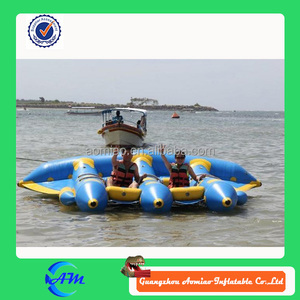 There are 575 water sled suppliers, mainly located in Asia. The top supplying country is China (Mainland), which supply 100% of water sled respectively. 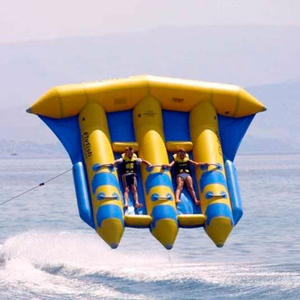 Water sled products are most popular in North America, Western Europe, and Eastern Europe. You can ensure product safety by selecting from certified suppliers, including 139 with ISO9001, 75 with Other, and 33 with GSV certification.